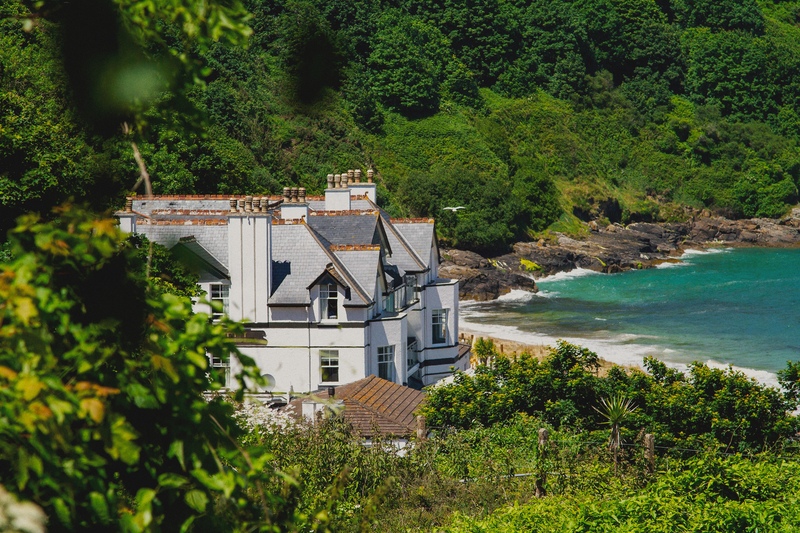 Family-run, our award-winning Cornish hotel and estate sits overlooking one of the world’s most beautiful bays, and dates back to the 19th century. Totalling 125 acres, the Carbis Bay Estate manages to feel spacious and tranquil while packing in lots of temptation. Guests can enjoy countless pleasures without ever needing to leave the grounds. The Guest Host is on hand for all guests staying in our Beach Lodges and Suites. Be welcomed before a personal check-in and introduction to the Estate, and whatever your needs we will do our best to make it happen! Fun-filled days can also be enjoyed aboard our own luxury powerboat. Slip the ropes and relax as your Sunseeker Manhattan 50 powerboat glides effortlessly out of Falmouth Bay, and begin creating unforgettable memories. Available for private charter half or full days. From our Blue Flag beach and AA Rosette restaurant to our spa, wedding venues and the hotel itself, we've collected some awards and accolades over the years. With our space, superb facilities, activities galore, gentle waters and 25-acre Blue Flag beach, it’s no wonder children love coming to Carbis Bay. Steeped in history, Carbis Bay Hotel has a fascinating past, with the celebrated Cornish architect Silvanus Trevail and author Rosamunde Pilcher shaping today's landmark building. We'll lead the children on a day of activities, games and exploration, so you can treat yourself to some time out – perhaps visit our spa or lose yourself in a good book.